It has been quite some time since our stellar guest blogger The Don has done an interview for us but as he is busy napping today we thought we would ask our very own Hope for Romanian Strays rescue Ninja to step in. Ninja came to us in the summer of 2012, along with over 20 other cats and kittens, and Don very kindly gave his mum permission to adopt her. Ninja now lives in Zurich, Switzerland where she enjoys playing with feathers, snuggling with Don and eating treats. Today Ninja will be interviewing some of our recently rescued kittens. Ninja: Oh cat oh cat I am so excited to be doing my very first interview!!! 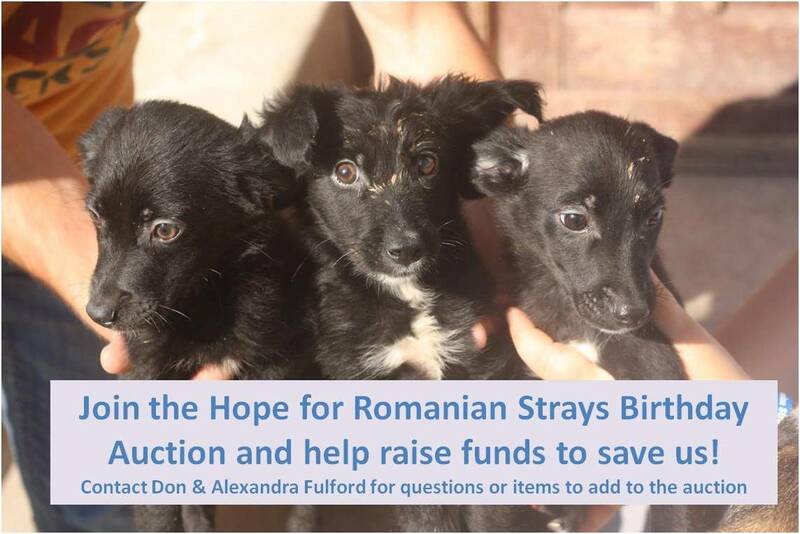 I am here today with a little gang of kittens and an awesome mum that Hope for Romanian Strays recently rescued. Some of these guys were found on the streets and others were dumped at the shelter – the DOG shelter mind you so lots of dangerous dogs and a very dangerous place for little kittens to be dumped. Ninja: Okay so I’m going to be talking to Bobby and Ginger who have really kindly agreed to take a break from playing to talk to me about their story. ….. erm guys? Time for the interview – we can all have a good play afterwards! Bobby: Sorry! Come on Ginger stop mucking around! We have a really important job to do and mum said that if we do this interview it might help us find our very own forever family! Ninja: Yes – you never know perhaps someone reading this might fall in love with you guys and want to give you a home. you by sponsoring you so that you can buy new toys and kitten noms and treats. Ginger: Oooooh I love toys!! Can I get some toys? We don’t have many toys here and mum gets really annoyed when I keep playing with her tail. Bobby: But her tail is soooo cool to play with! Ginger: It is it is! But I hear there are tons of fun kitten toys out there too. I’d love to get to play with some of them. Ninja: Toys are pawesome! I’m so lucky – I got adopted by an awesome mum and she buys me tons of cool toys and I also get lots of treats too. 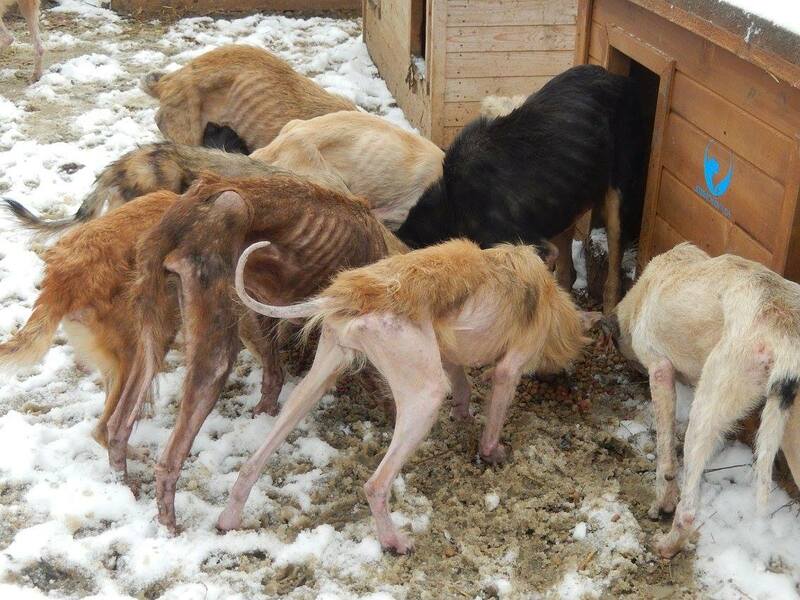 So now you guys are just chilling at Hope for Romanian Strays’ Sanctuary at Hope? Bobby: Yes. It’s really cool here! There is room for us to run around and play safely. On the streets it is hard to play safely because there are so many dangerous things, like big stray dogs, cars and nasty people who want to hurt us. Ninja: Hurt you? It’s hard to believe anyone would want to hurt you guys – you are so cute! Ginger: Yes I know but it’s true! There are people here in Romania who kill cats and kittens like us – they do horrid things like put us in bags and throw us away like rubbish!! Fortunately for us Aniela found us and brought us to the Sanctuary of Hope where we are safe. She is also making sure that we get enough food and that we will get our vaccines. Bobby: Hmmm but I don’t like vaccines – they hurt! Ninja: But they are also really important. Without vaccines you could get sick and even die. Food is also really important for you to grow up big and strong. When I was a little kitten I did not always have enough food and my mum says that’s why I’m so petite today. Fortunately for me I now get plenty of food which is awesome. Ginger: That sounds great! We are getting food here and the Sanctuary is a great place to live but we dream of having our very own forever home too – and of getting more treats. We would love to have our own human to play and cuddle with. Do you think any of your readers would like to give us a home? Ninja: Maybe – that would be great! Perhaps someone hearing about your story and seeing how cute you guys are might come forward and give some of you a forever home, perhaps even here in Switzerland like me! Bobby: Oh my cat that would be a dream! We’d love to have a forever home all for ourselves somewhere safe outside of Romania. 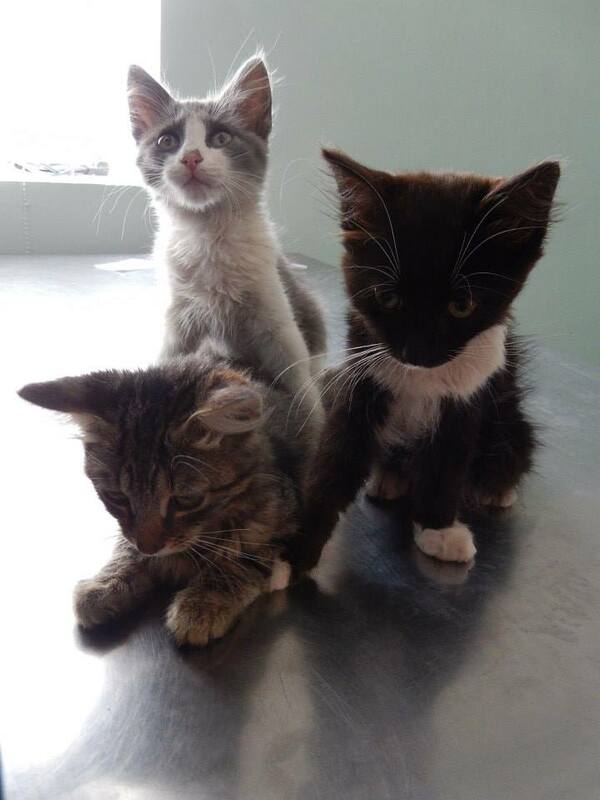 I do hope someone sees this post and comes forward to adopt us. Ninja: Me three! All they would have to do is contact Aniela at hopeforstrays@yahoo.com and she could give them more details about you and how to adopt you. I will keep my paws crossed for you guys! Bobby: Thank you! We have to go now – it’s time for a little nap and then we’re going to have a little play. We love playing! Ginger: Yes thank you! Yay let’s go play! !